 Commerce Construction Services recently celebrated its 25th Anniversary with a Casino themed party. The evening was a gambler’s dream, complete with Texas Hold’em, Blackjack, Bingo, Roulette and Craps. Employees and their guests savored delicious appetizers while placing outrageous wagers with thousands of dollars in funny money. A Vegas-like atmosphere, high stakes, and loads of prizes made for a fantastic bash! Sound like fun to you? Check out our current career opportunities and Contact us today to see about joining the team.